The mysteries behind the world's most enigmatic faithrevealed! Why do Catholics turn to the saints for inspiration? 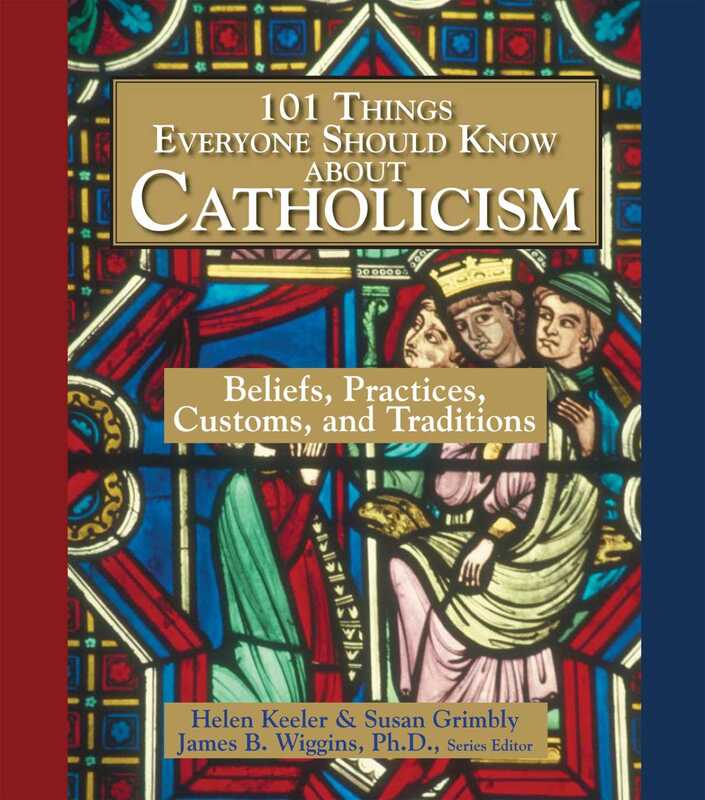 Encompassing everything from the birth of Jesus to Vatican II and beyond, this thoughtful, engaging guide provides a wealth of indispensable information.